We've been aware of the declining population of Cook County since the U.S. Census Bureau released data earlier this year, but now we have a handle on exactly how many of those people moved away from Chicago's city limits. A new set of census data shows that Chicago lost 2,890 residents between 2014 and 2015, which brought the total population to 2,720,546 at the end of 2015. To put this in context, of the 15 largest cities in the U.S., Chicago was the only metropolitan area that lost residents between 2014 and 2015. According to the data, New York City added 55,211 residents, while Los Angeles bolstered its population by 34,943. Now it's looking like Houston, Texas may surpass Chicago as the third largest city in the U.S. within the next decade. This isn't exactly a surprising development—Houston's rapid growth over the past decade has made it clear that the city would eventually outgrow Chicago. However, Chicago's population decrease could accelerate the timeline—it's hard to compete with an already large city that has seen a 26% increase in population since 2000. 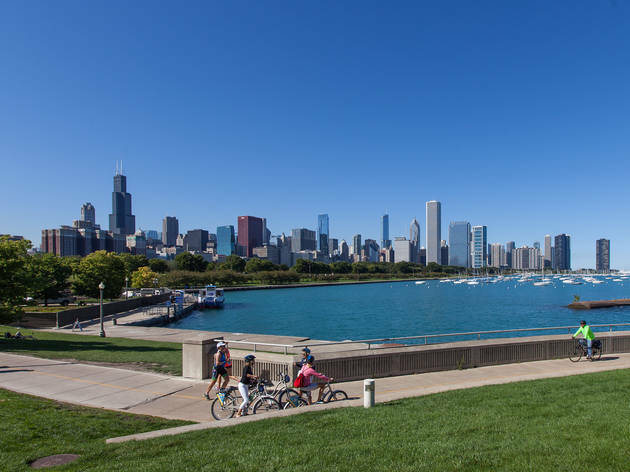 It's not difficult to see why residents are deciding to leave Chicago for greener pastures. The city's continued struggles with increasing violence, rapidly rising rents and unchecked gentrification have led people from all walks of life to consider life outside of Chicago. The fact that Illinois has gone nearly a year without a state budget isn't helping matters either. 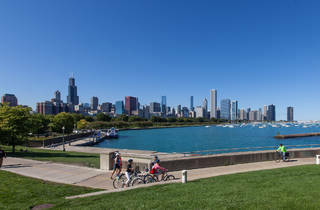 For those of us who decide to stick around, losing Chicago's status as the third largest U.S. city won't have much of an effect on our intense civic pride. After all, we're in no danger of being surpassed by Philadelphia—the nation's fifth-largest city with a population of 1,567,442—anytime soon. What can u do in chi that's not to much money?? ?